Please come for live entertainment of traditional and contemporary Greek music at 10:00pm on Friday and Saturday nights. Dennis Spilios and his band will have you dancing in the aisles. We Do Catering! Contact us for more information. 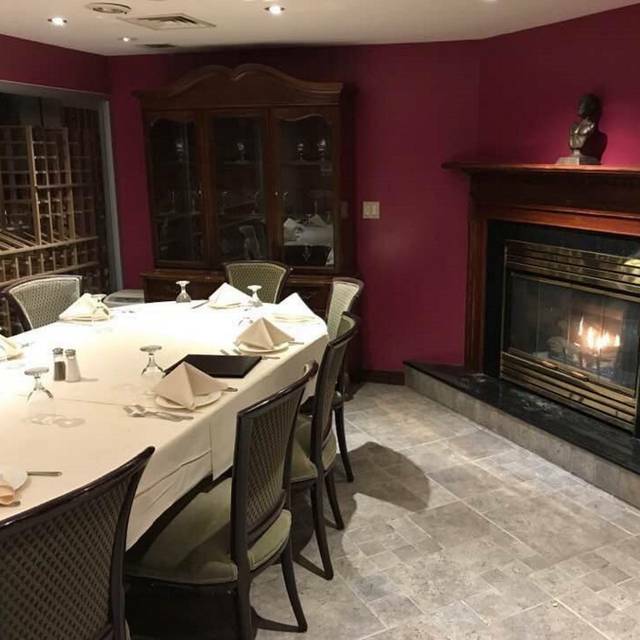 We have offer several private rooms and event space within the Restaurant. 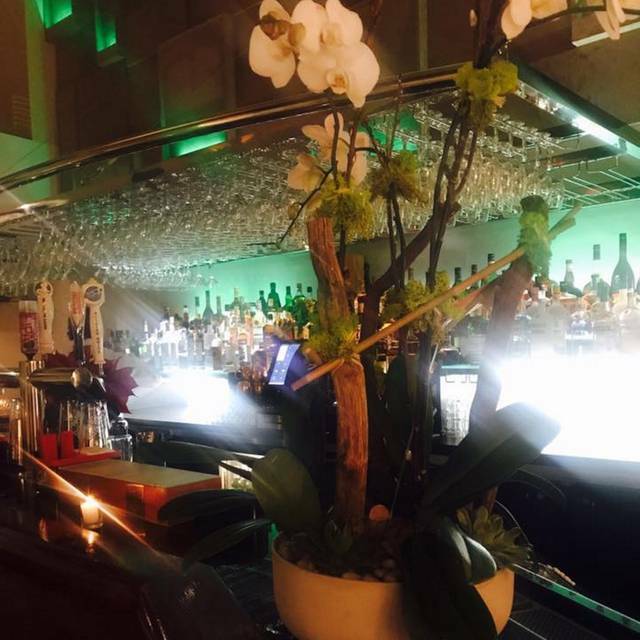 We can accommodate parties ranging from 20-140 persons capacity size for all occasions. Rafina features 2 event spaces: The Upstairs Room -650 sq. ft Rafina Priavate Room - 2,500 sq. 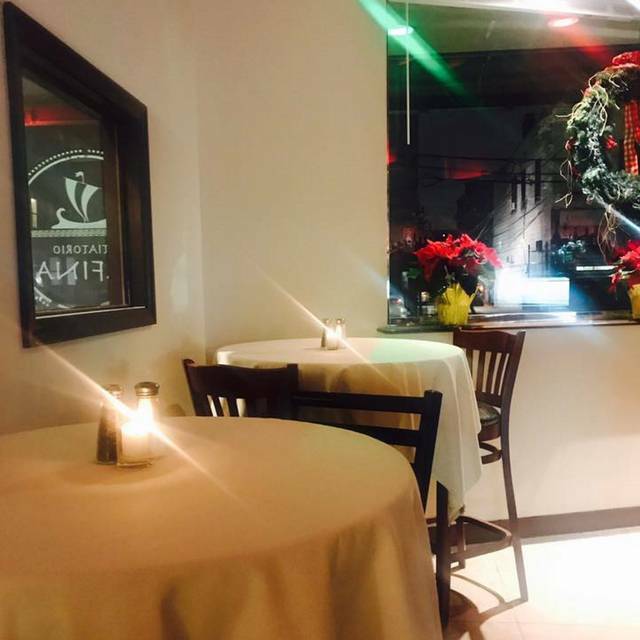 ft We can accommodate any type of event, including birthday dinners, baby showers, babtisms, bar mitzvahs, cocktail receptions and small wedding receptions.Please contact us at Rafina.Astoria@gmail.com for event menus and pricing. Restaurateur Dennis Spilios has been in the Restaurant business for over four decades and he has teamed up with Operator Nordean Kinane. This Amazing Team with their vast knowledge and expertise aims to provide the best fine dining experience. Rafina! A name that is synonymous with excellent Greek food, Greek hospitality as well as Greek music and "kefi".. has come home to Astoria! Dancing was good band was excellent we had an amazing time we would dine here again ..
We came to Rafina for a little Greek Easter dinner with some friends. It was a quiet Sunday, as most Greek Easter celebration happens after midnight the previous night, but we enjoyed our dinner. We ordered the traditional Greek Easter soup, which was on special, and it was delicious. We shared several small appetizer sized plates instead of ordering entrees, and everything was delicious. Service was friendly and attentive and not overly formal. A group of friends and I went this past Saturday night! We LOVED it! The atmosphere was amazing - the owner Dennis is so accommodating and he sings too! At 10:30 live Greek music is played and there is dancing! We will definitely go back! Seemed like a fairly new restaurant. My boyfriend and I was looking for a greek restaurant and found this place close to where we were with some very good review... the manager/ owner was very nice and the waiters were very attentive. The dining areas was separated into two rooms one for the live music area and one for just regular dining.. it wasnt cozy it felt rather like a small size banquet room. My bf ordered Chicken Kebob.. Chicken was very dry.. the manager asked if we wanted something else.. but my bf was not too fond of other food we ordered.. It was nice of them to take off from our check. Food is excellent (a bit on the pricey side) - we had fish and it was delicious. Perfectly cooked. New restaurant, virtually empty so service was very good. Nice menu and effort of the staff was good. Great food and service. I felt like I was having dinner in Greece again. Will definitely be back and am so happy to find a new Greek restaurant! 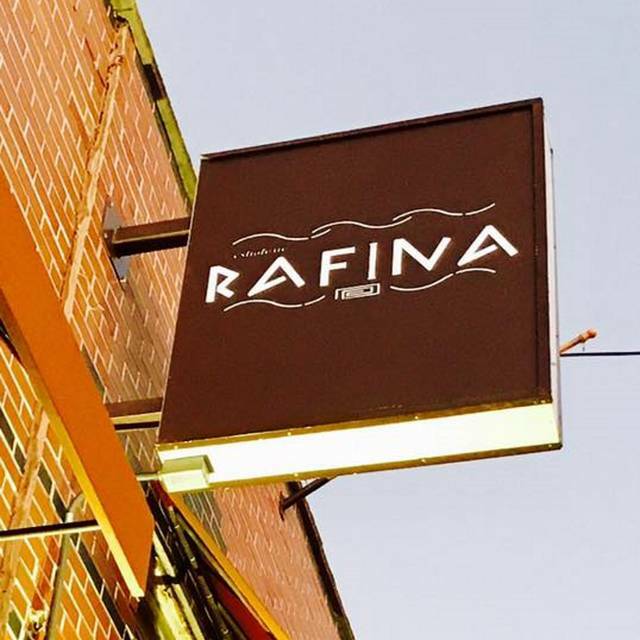 With a group of friends on a February Saturday night we dined at Rafina in Astoria for the first time. We ordered a variety of Greek appetizers and they were all very tasty and of ample portion. Each person enjoyed the entrees. I had a baked shrimp/with tomatoes/feta cheese and it was delicious. The waiters were attentive. It's a new restaurant and has a lovely Greek decor with a spacious open setting. You will not be disappointed.